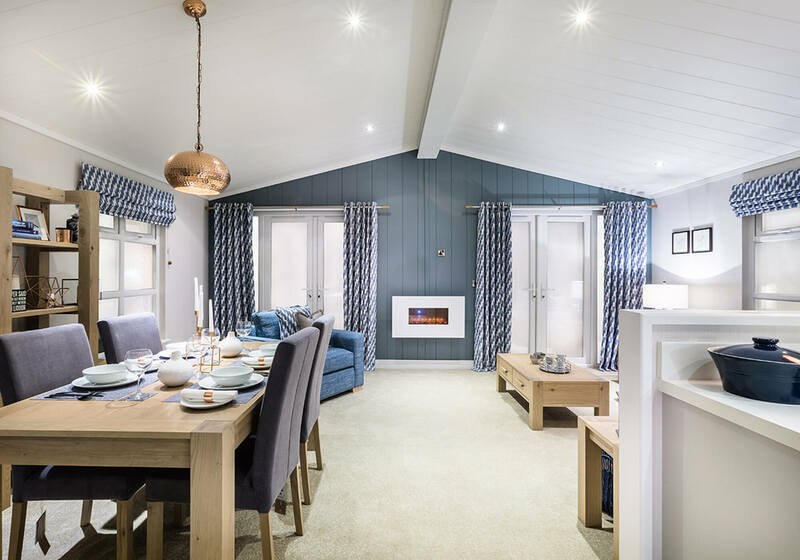 When you want to escape the daily grind, for quiet time or family fun, your holiday lodge home is a perfect base to relax. 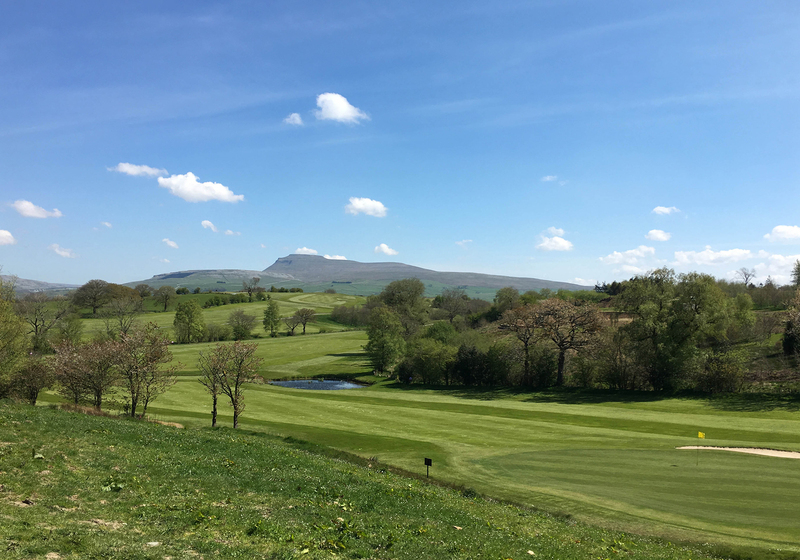 Wind down to a slower pace of life or throw yourself into the abundance of activities on the doorstep from walking, golfing and cycling to quirky theatres and arts trails. 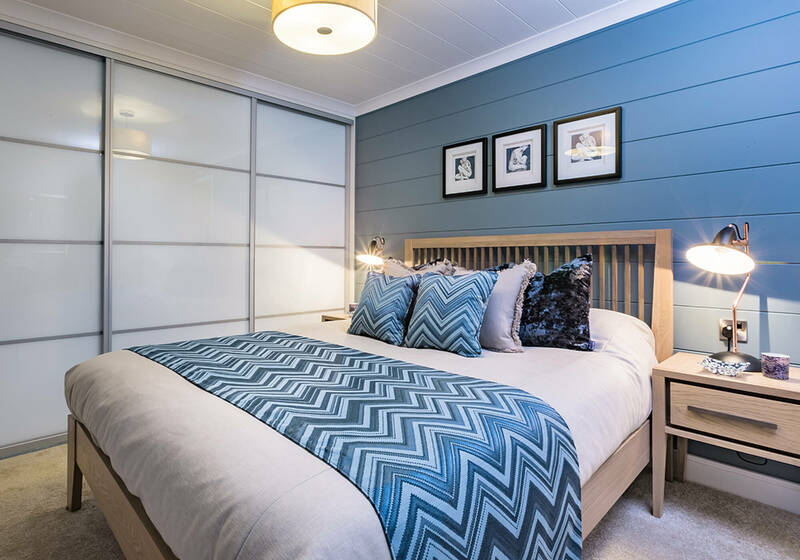 All designed and built specifically to your requirements, we work with the finest UK lodge manufacturers to ensure a smooth purchasing process for your personalised holiday lodge, giving you as much input in the design as you’d like within your budget limitations. We have a number of lodges currently available to view on the park and a selection of excellent pitches to choose from. 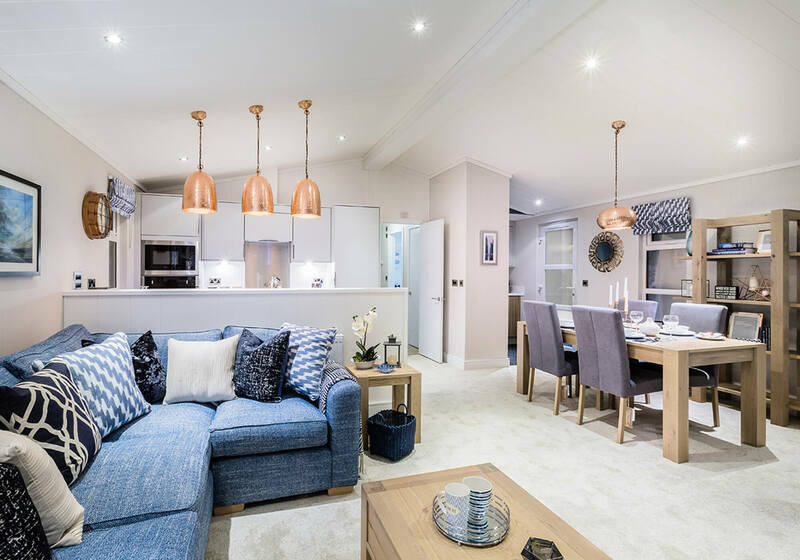 To arrange a viewing, contact Isabel on 015242 62455 or email hello@wenningdale.co.uk and we’d be more than happy to show you around our park and its facilities or leave you to browse at your own pace.